In the Top 10 of Great Things that are French, bread and patisseries are on everyone’s list. If you like to start your day with a buttery croissant, or accompany your meals with a French baguette, the French Bakery Corner is the place to come. 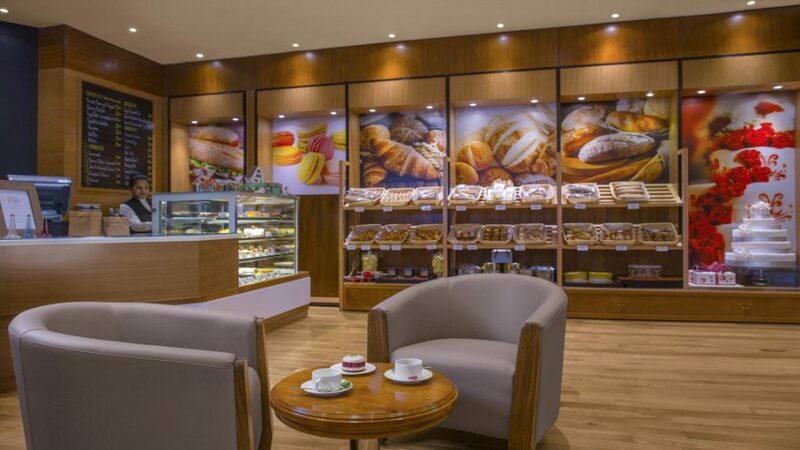 Enjoy your pastries to go, or have a seat in the welcoming seating areas, indoors or al fresco. When you don’t have the time for a leisurely morning meal, the bakery also prepares an express breakfast so that you can enjoy a healthy, fulfilling meal in a minimum amount of time.